that bring hope, love and unity to our country! America is poised for a profound transition to come forth out of the despair that attempts to overtake our nation. It is time for those who are gifted with words, for those who believe in the grace of God, for those who believe in the goodness that can come out of hearts who have been touched by God – to write. To utilize their gift to capture words that will ignite actions of hope, love and unity within the hearts of those who are looking for something greater. God has answers and He gives them to those who walk with Him in Spirit and in Truth. Beginning January 2017, Arts Above The Realm will launch a national tour and submission contest in which poets will be brought together to perform their works. 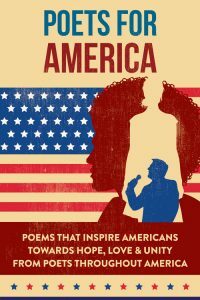 Poems representing these ideals: hope, love and unity. 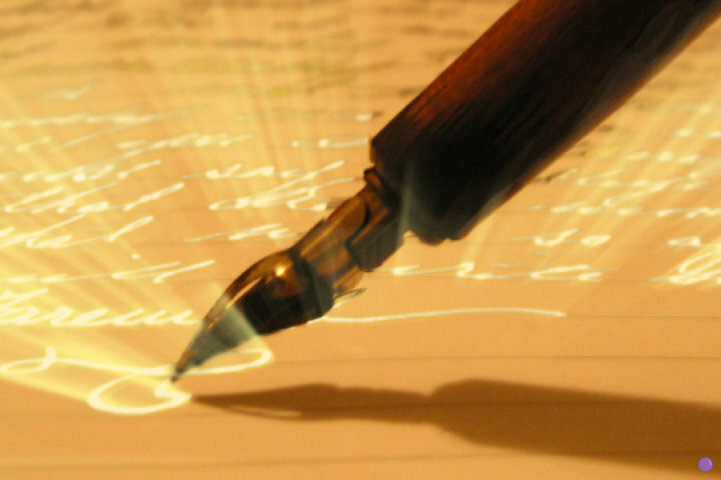 Each poet is able to submit up to 3 poems at one time. 3. 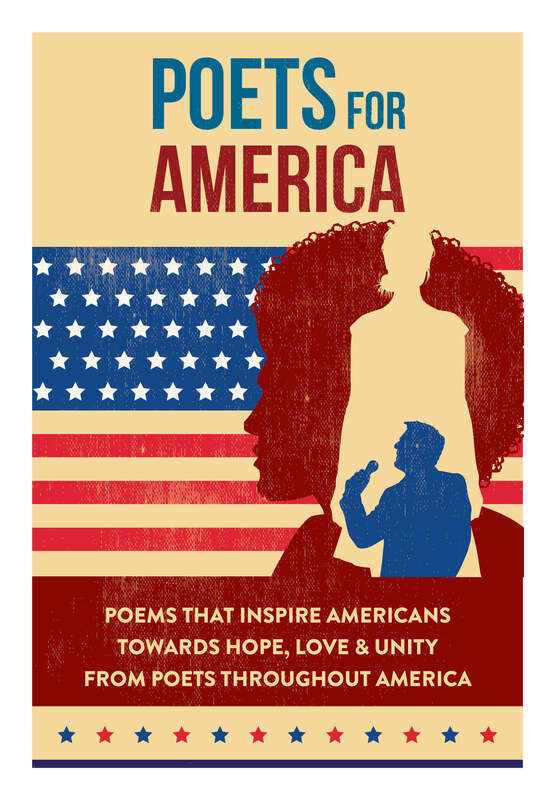 Your poem will be posted on Poet’s for America Instagram, tweeted and Facebook page.